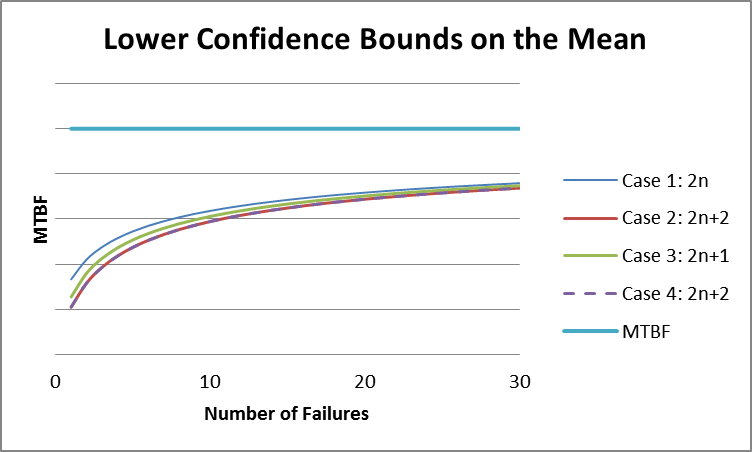 Product reliability is an important discriminator in today’s global marketplace but does your organization know how it’s doing compared to competitors in terms of designing and building reliability into its products? Could/should you be doing more “upfront” reliability activities to improve customer satisfaction, to reduce warranty costs, and to reduce in-plant rework costs? Do you even know how your products are doing in field operation? 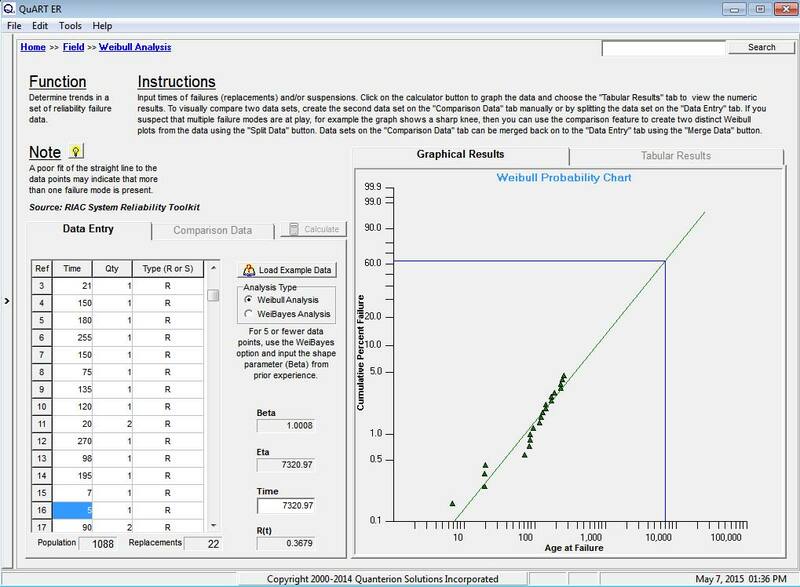 Quanterion now offers a FREE tool that allows you to do a quick self-assessment of your organization’s approach to reliability. 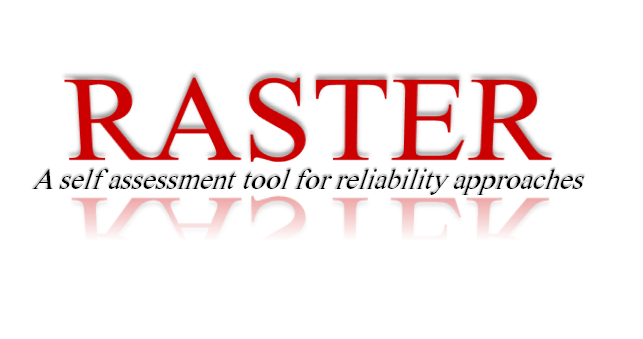 It’s called “RASTER” for Reliability Approach Self-assessment Tool includingEnhancement Recommendations. Answering the questions takes no more than 10-15 minutes. It couldn’t be much easier. What results does RASTER provide? Once you’ve selected your multiple choice answers, you’ll be provided a quantitative score based on a five-point system, but probably more importantly, you’ll be provided some recommendations for improvement based on the individual area scores, as well as the overall score. How do I get access to the tool? RASTER is available for FREE by clicking here. What’s the basis of the RASTER scoring? 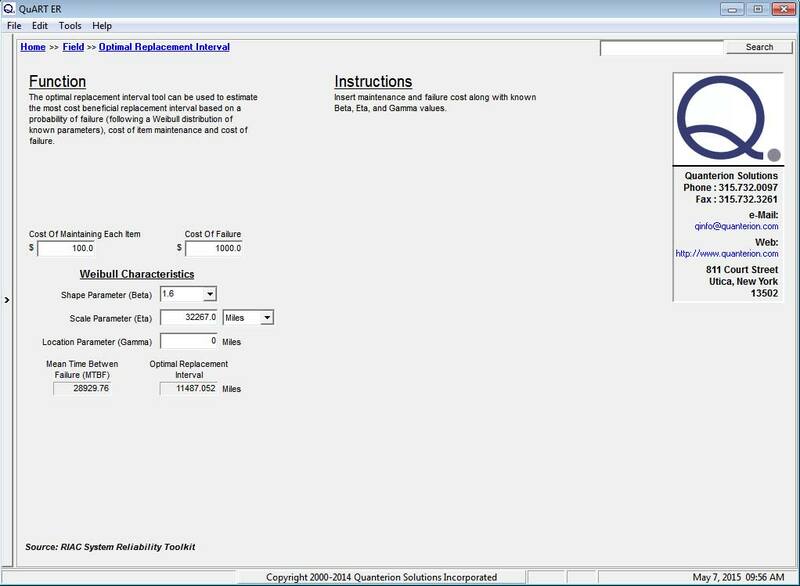 Over the last 20 years, many of Quanterion’s reliability engineers have often been tasked to perform independent reviews (or audits) on all types of companies’ reliability approaches, and to provide advice on how they can do a better job. 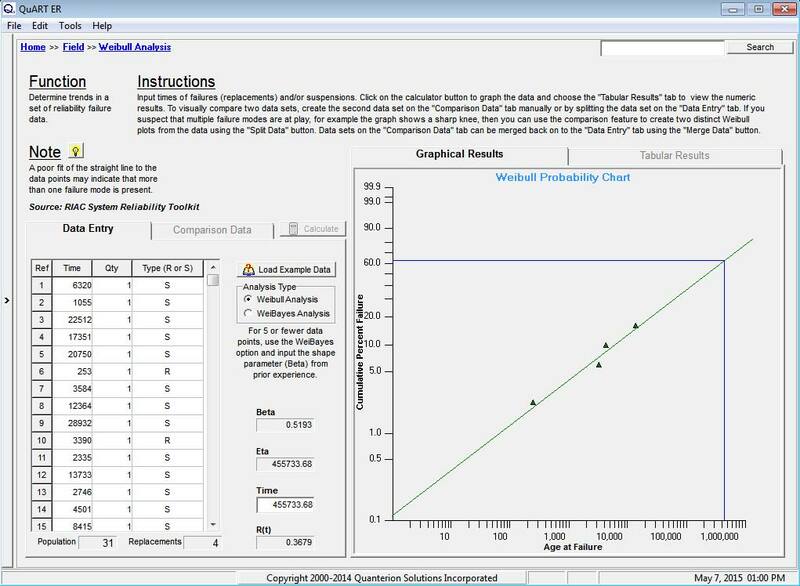 These have been performed under activities of the Reliability Information Analysis Center (RIAC) (previously called the Reliability Analysis Center (RAC)) and as separate customer projects. Based on these efforts, and other independent benchmarking studies, the RASTER tool has been developed. Does RASTER provide all the answers? Of course not. 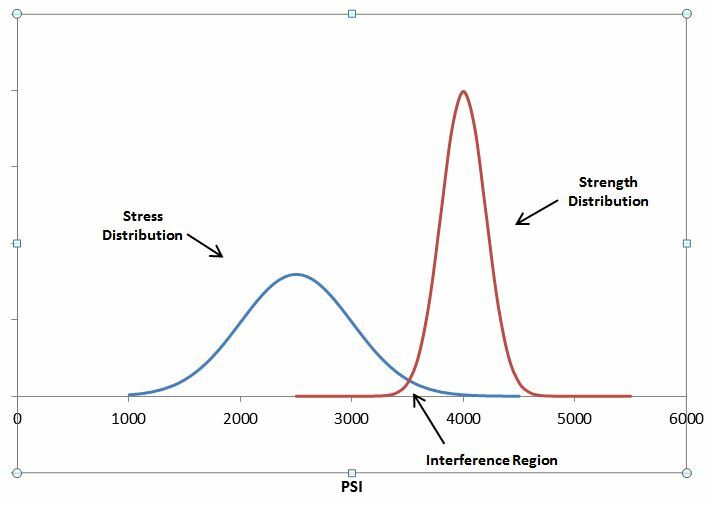 The use of a simple analysis like RASTER can’t be considered a comprehensive assessment, but it can help start your organization on a path to better product reliability.